It is with great sadness that we send you this message. 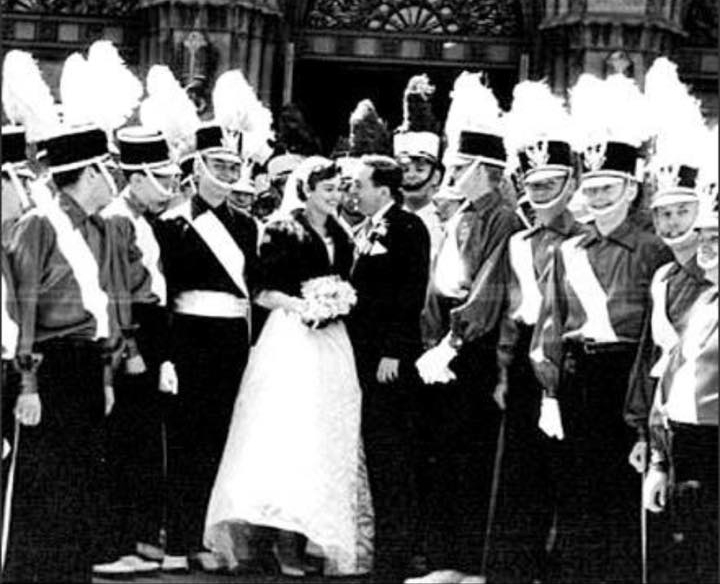 Jan Warren, loving wife of 62 years to Cavaliers founder Don Warren, has passed away. Jan (83) was an Honorary Cavalier, passionate supporter of The Cavaliers Drum & Bugle Corps, and instrumental to the support of Don Warren during his time as the leader of our organization. SERVICE ARRANGEMENTS IN CHICAGO: Visitation will be Thursday, April 11th, from 3 to 9pm. Funeral Prayers on Friday, April 12th, starting at 9:15am. We ask that during this difficult time, you continue to keep Jan, Don, and the entire Warren family in your thoughts and prayers.